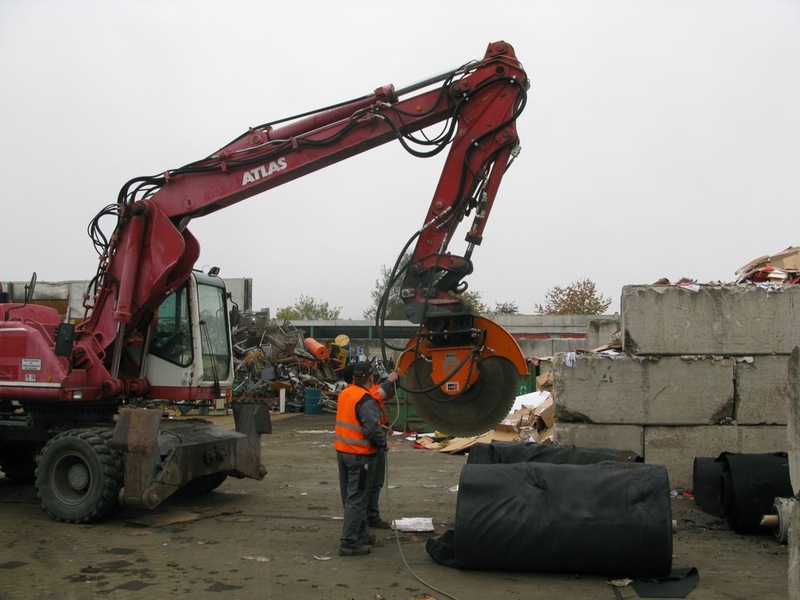 Scrap materials often must be cut or broken down to sizes in order for them to be handled for recycling. 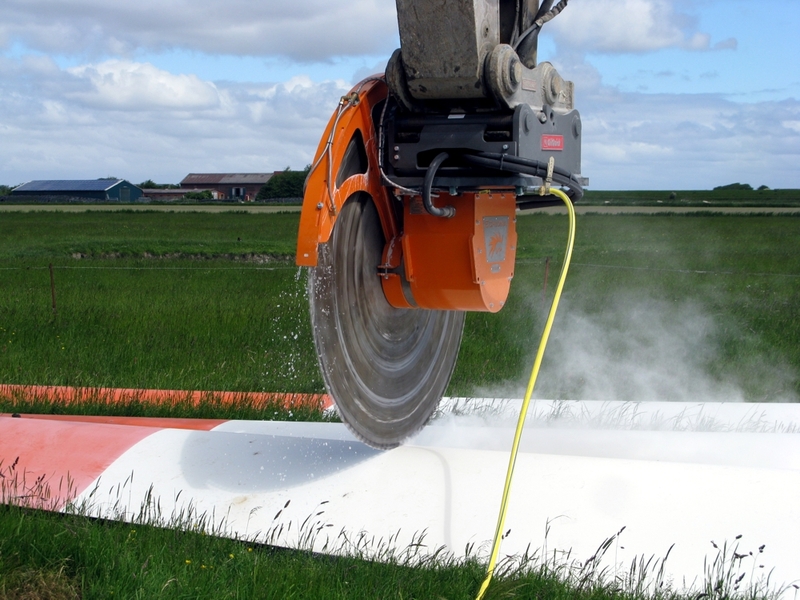 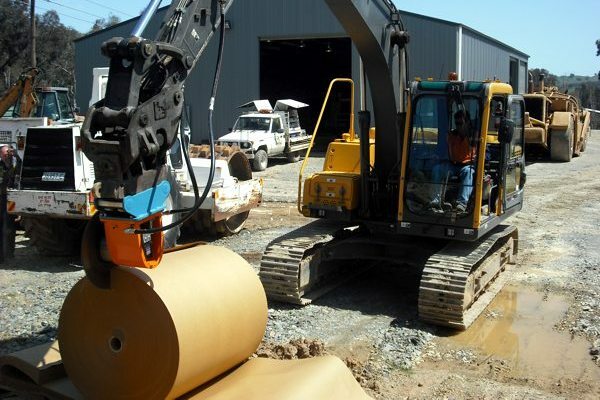 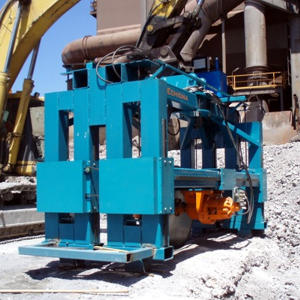 Fitted with appropriate blades, Echidna rocksaws can be adapted to become wood, wood, plastic, fibreglass and metal saws. 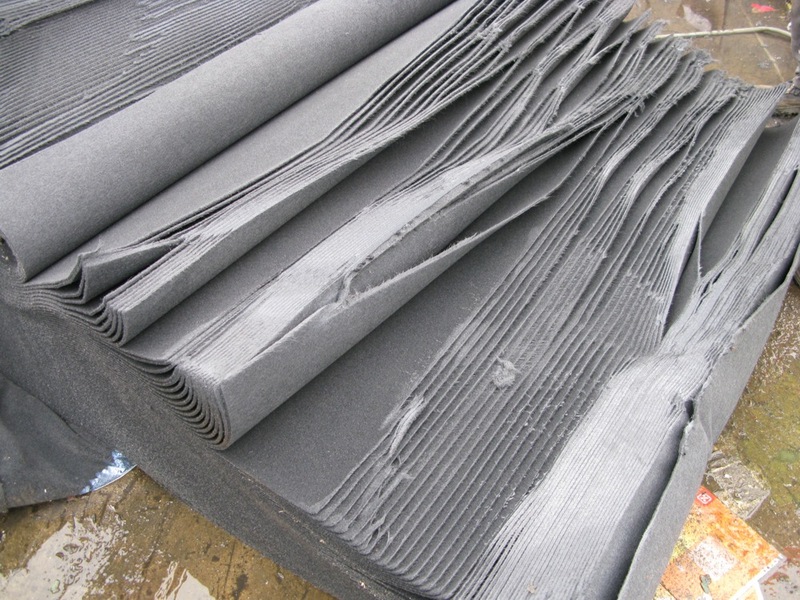 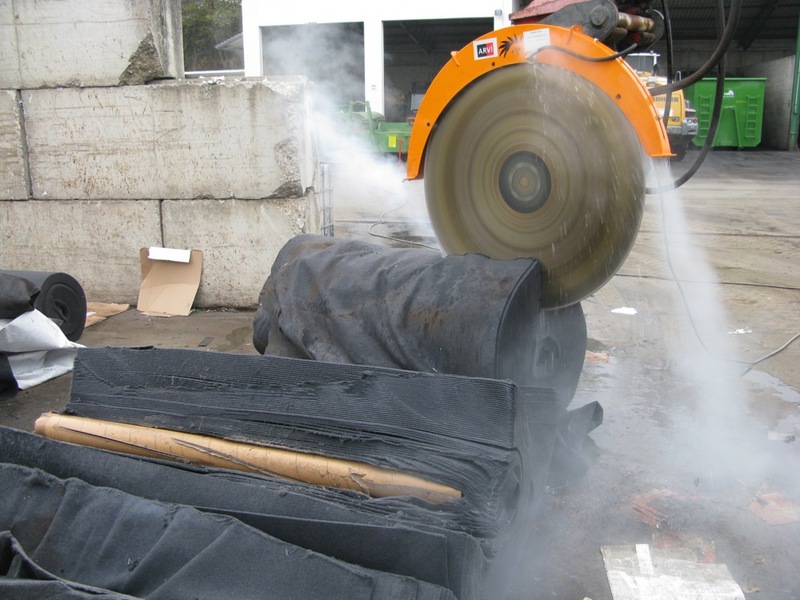 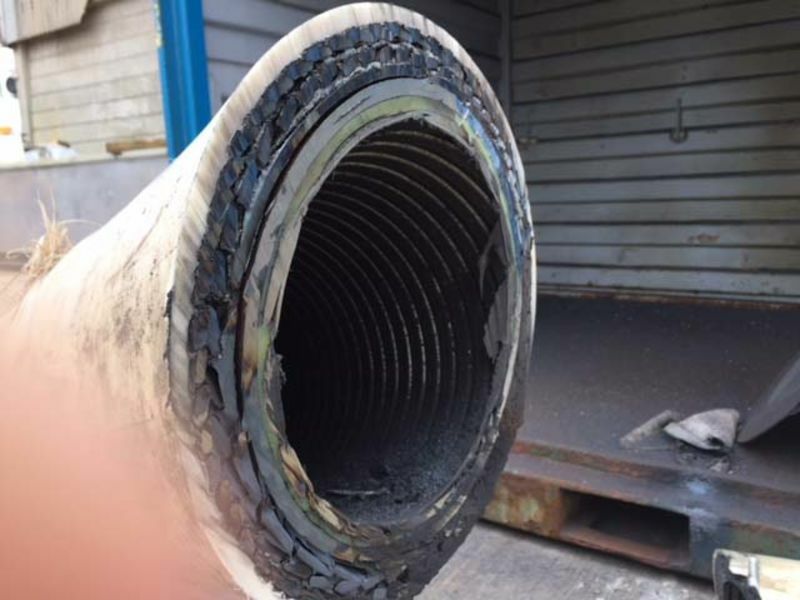 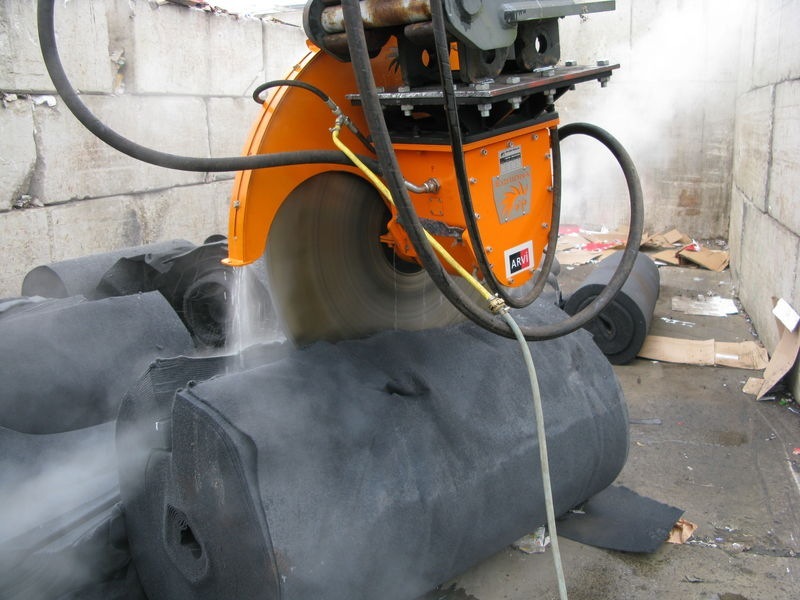 They have been used for cutting rolls of paper and carpet, steel ships cables and truck tyres. 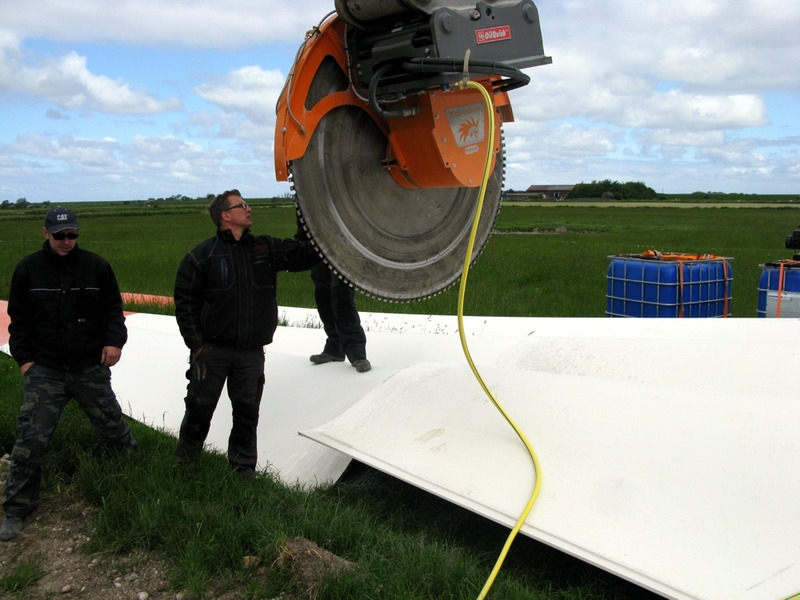 For materials other than stone and concrete, diamond blades may not be suitable. 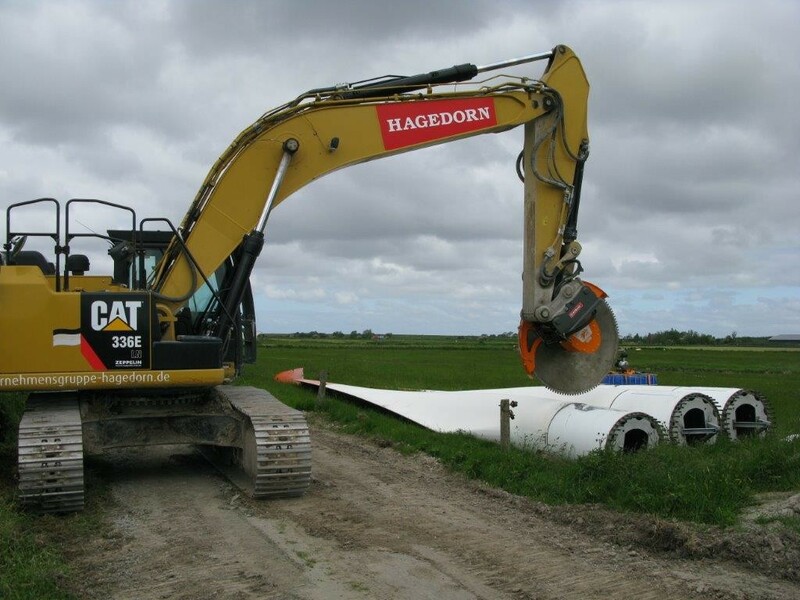 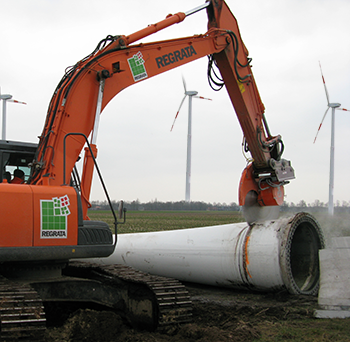 Please contact your dealer for information on suitable blades for your application.